Portion control is a key component in weight loss. 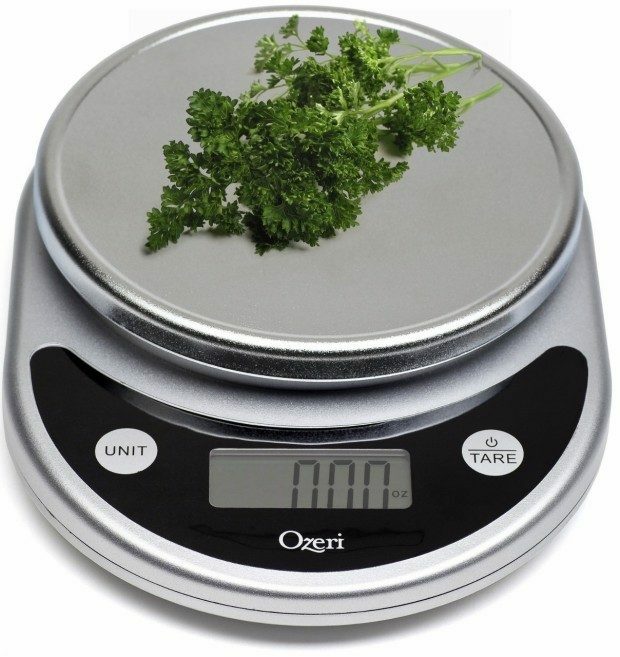 Help yourself with this Ozeri Digital Multifunction Food Scale for Only $12.14! And shipping is FREE on orders of $35+ or with Amazon Prime! I have one of these scales and it has been a solid performer for years! Perfect for dividing large packs of meat into smaller equal packs for freezing. Great for keeping the kids from arguing over who got more! Got a recipe that uses weights instead of amounts? This is the tool you need!